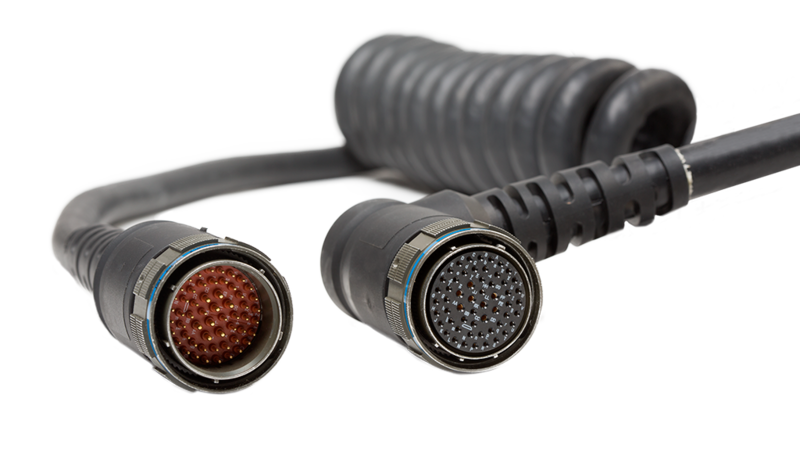 Winchester Interconnect is on the leading edge of partnering with customers seeking One-Stop shop 1mm RF connector, cable, and cable assembly design. 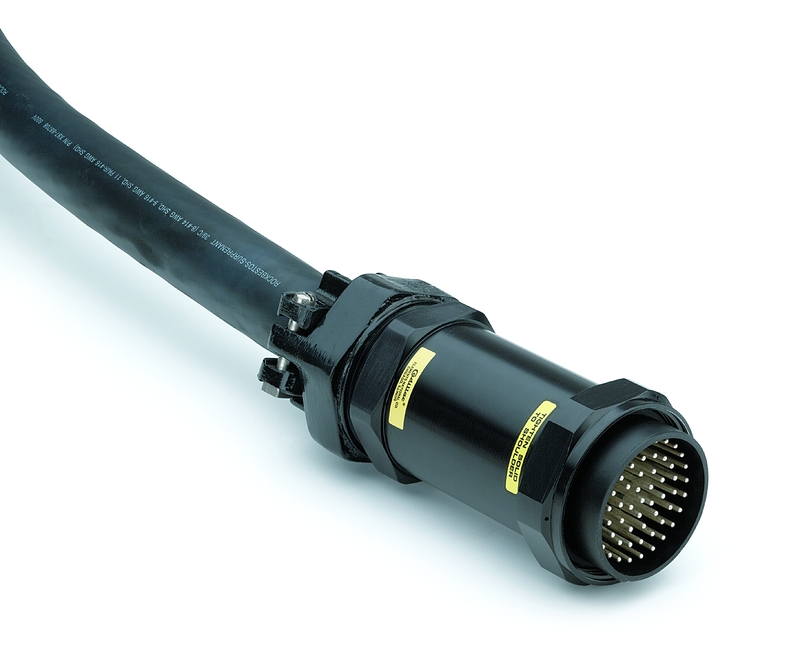 Winchester’s leadership in high frequency RF, thanks to brands such as SRI Connector Gage and SRC Haverhill, uniquely positions Winchester as a partner for interconnect solutions rated up to 110 GHz. 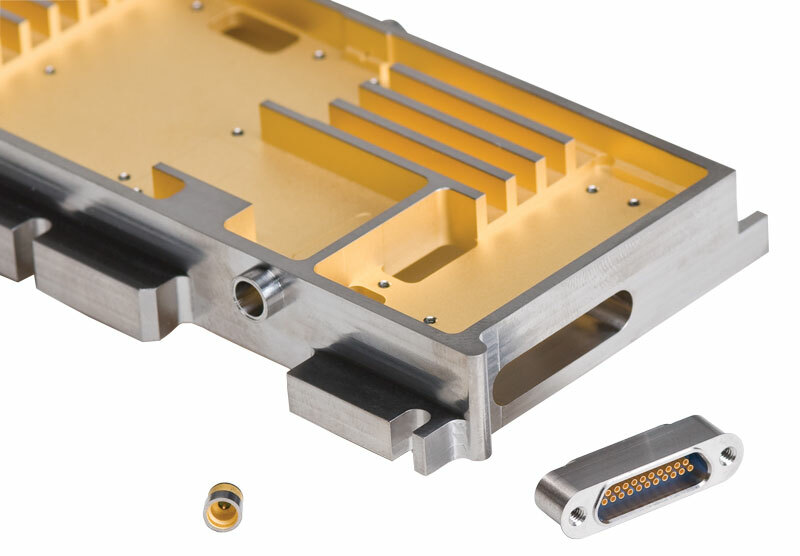 At the core of Winchester’s high frequency capabilities is our experienced Engineering team that is accustomed to collaborating with customers on solutions with unique requirements. 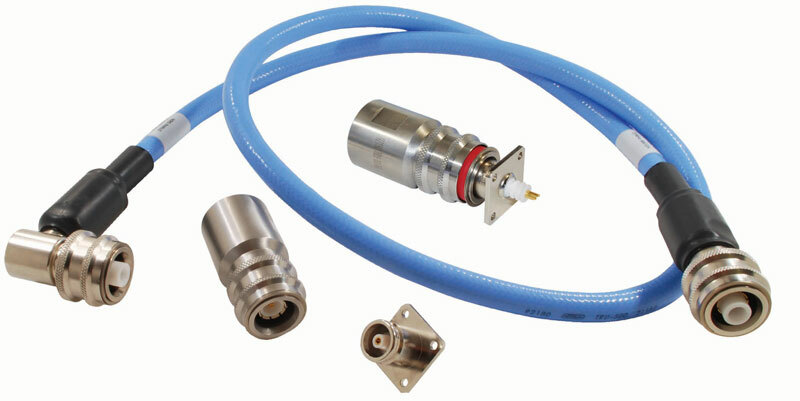 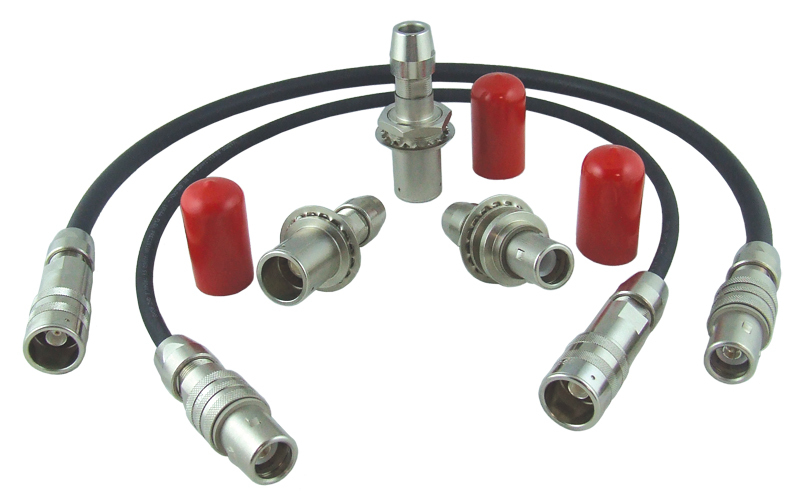 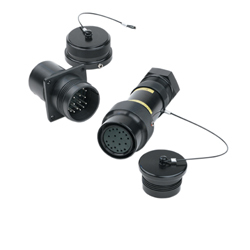 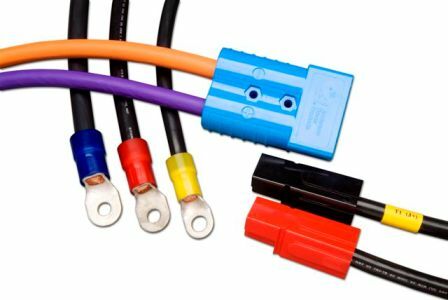 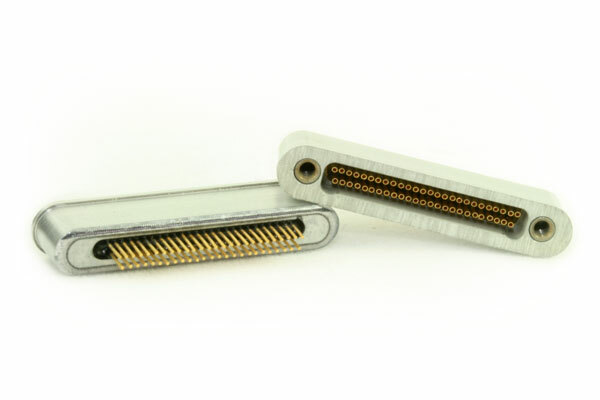 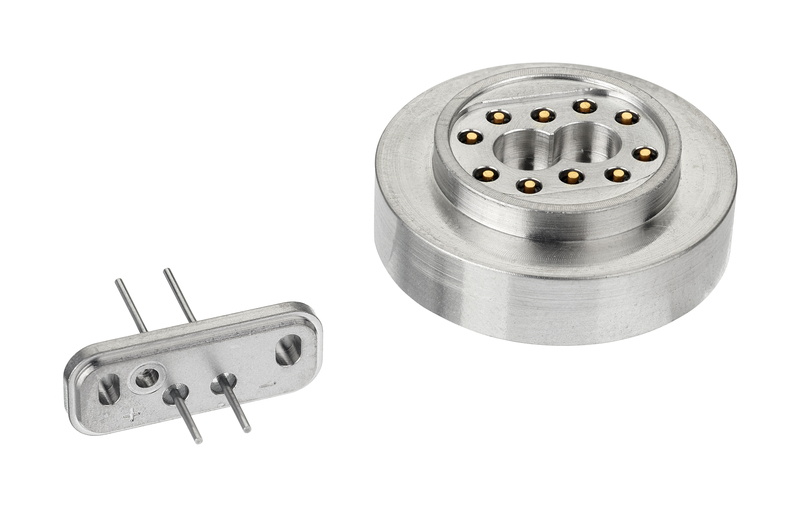 Whether your application is probing memory wafers, testing emissions in automotive radar systems, or is one of the many other applications requiring connectors and cable assemblies rated to 110 GHz, Winchester may be able to help. 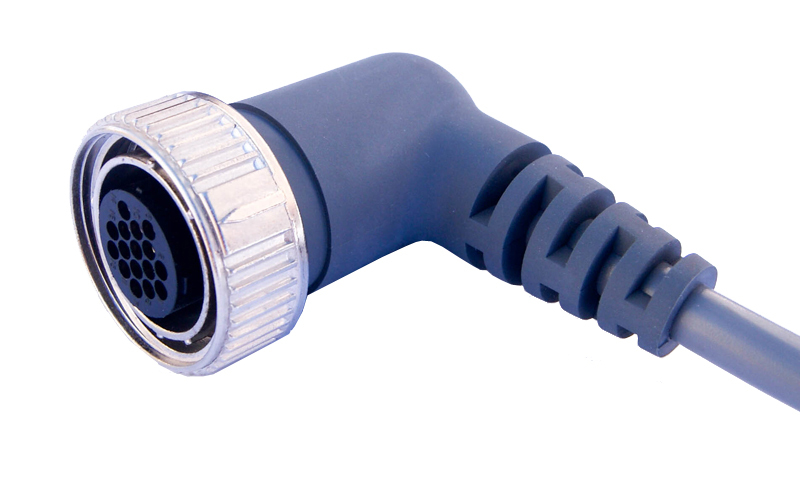 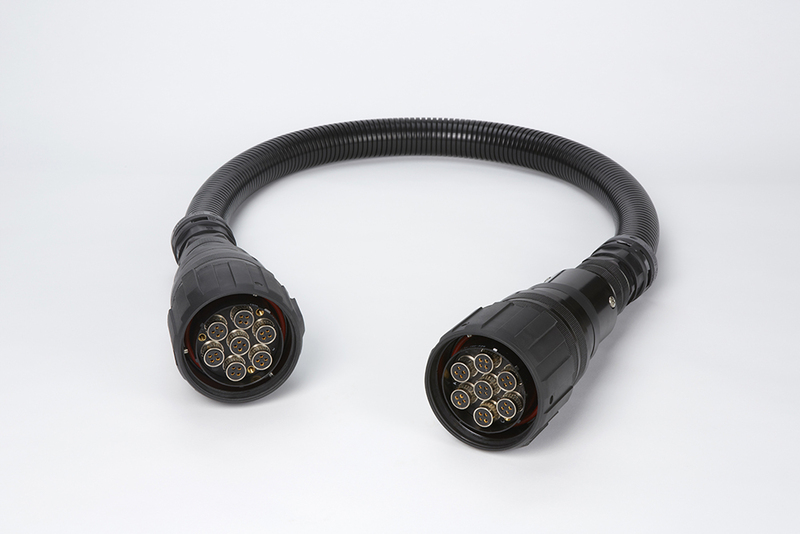 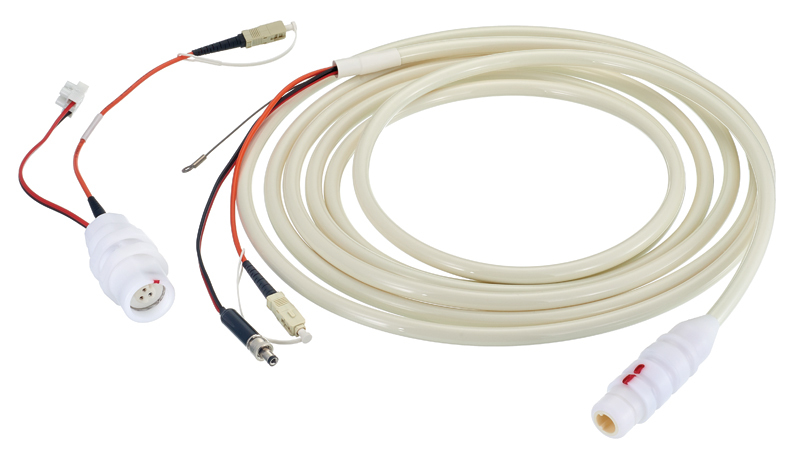 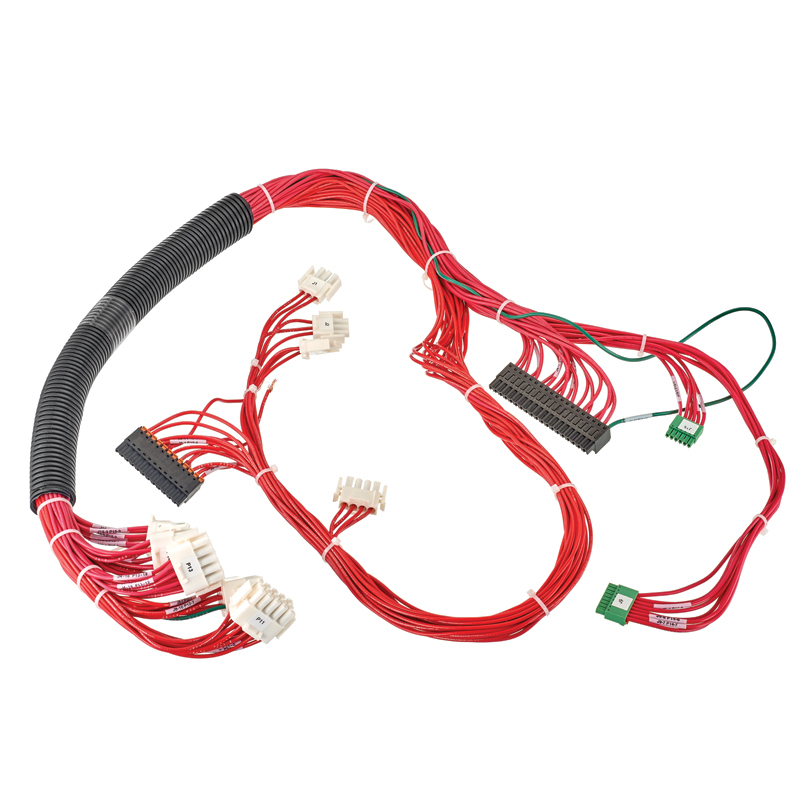 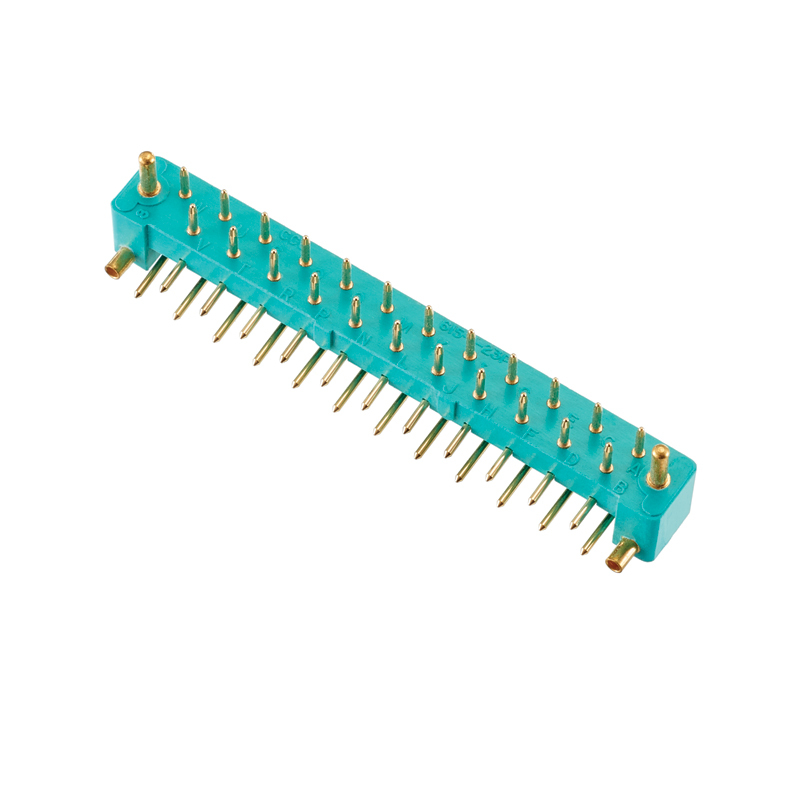 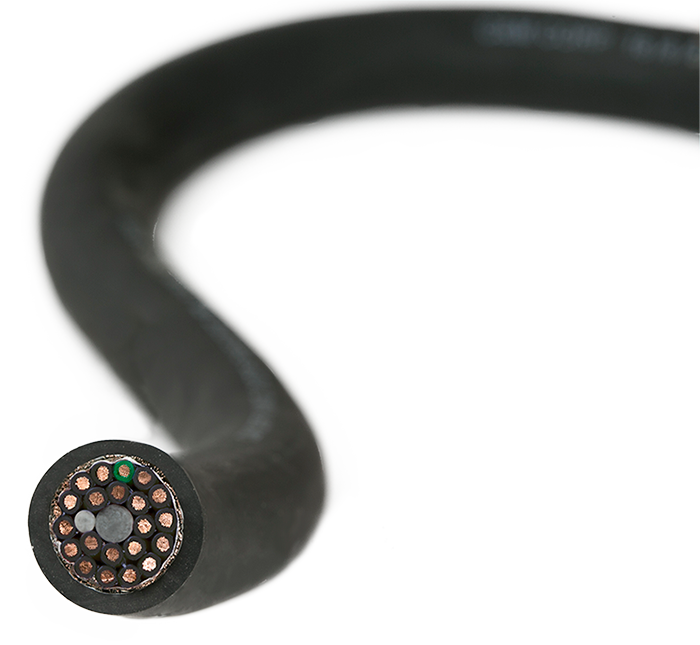 Check out our new 1mm Cable Assemblies data sheet and contact Andy Robinson today!